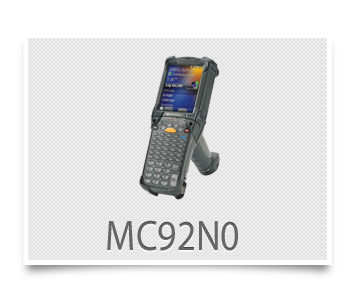 MCL Mobility Solutions are working on industry standard equipment and doesn't lock your operations in. 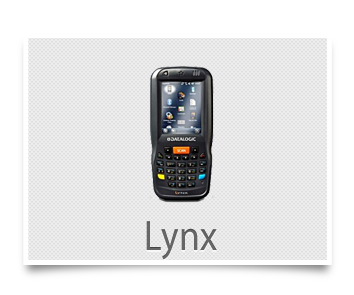 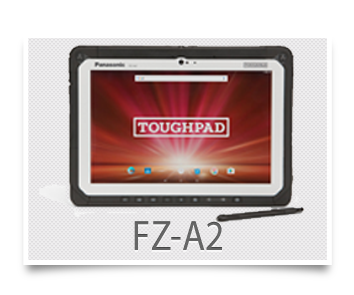 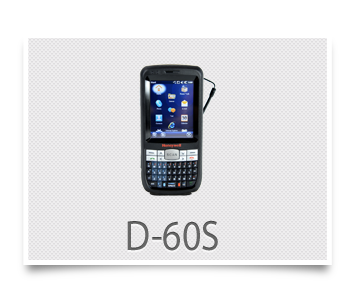 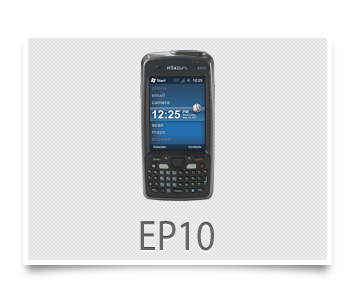 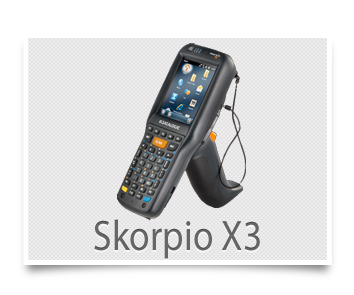 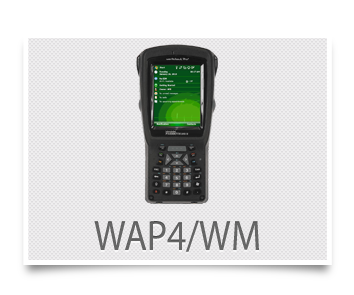 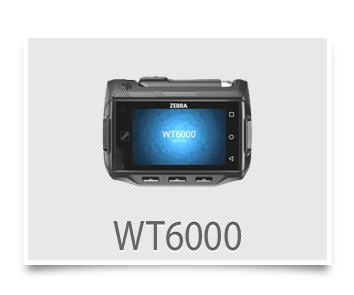 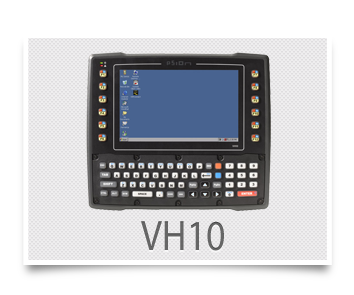 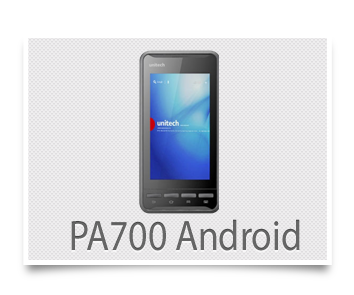 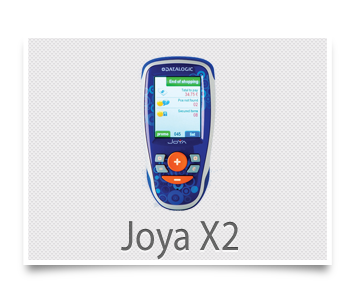 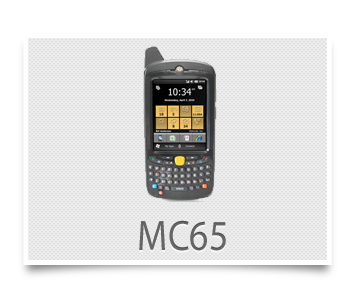 Organizations can now choose from a wide range of mobile devices fitting the exact needs of your projects. 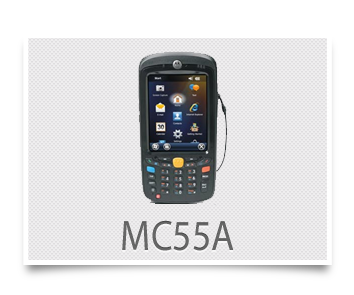 Organizations can potentially decide to re-use existing equipment and safe greatly on the overall project costs. 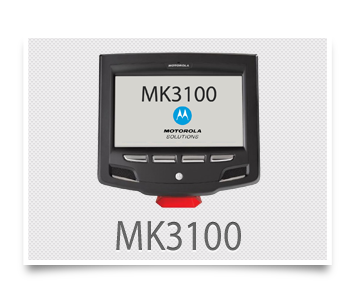 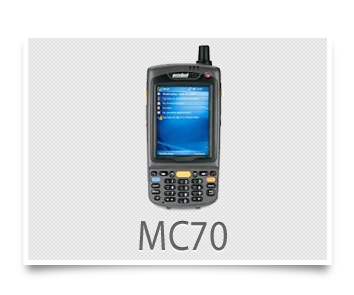 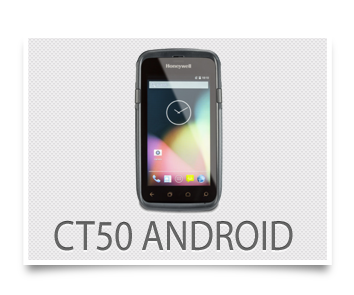 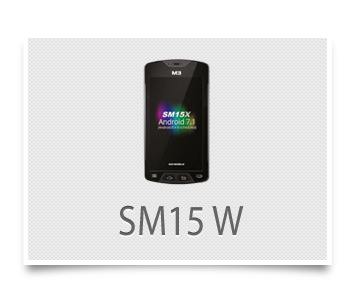 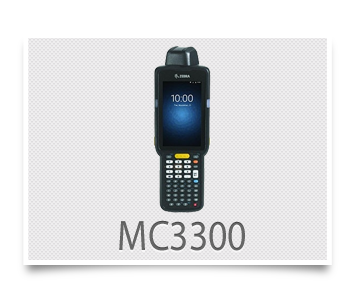 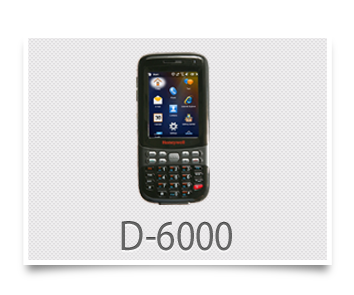 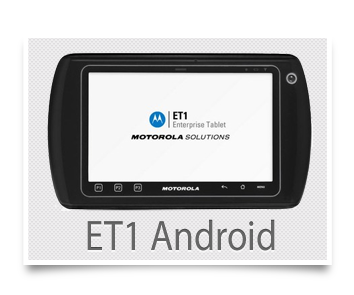 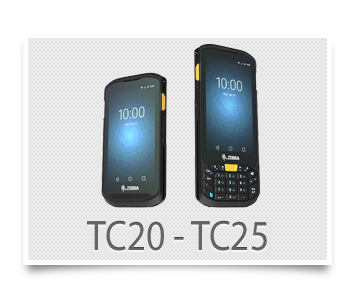 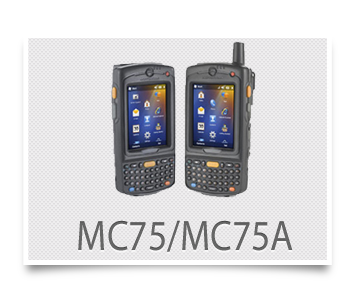 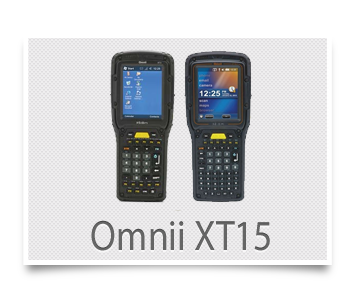 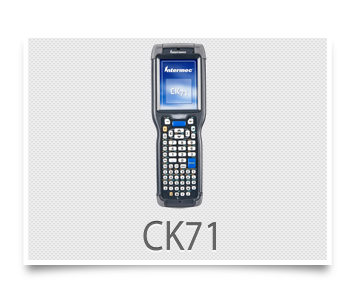 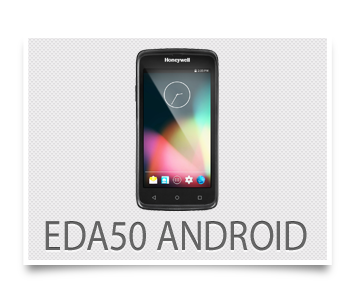 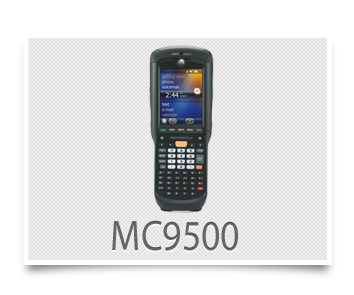 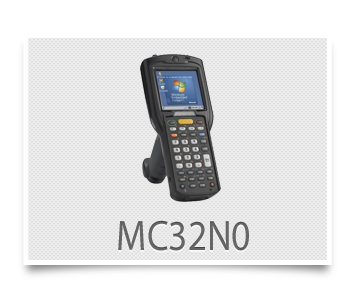 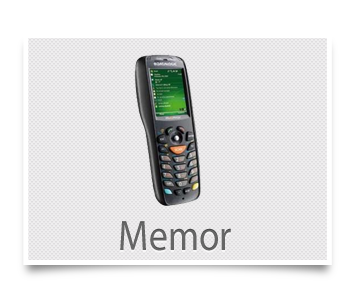 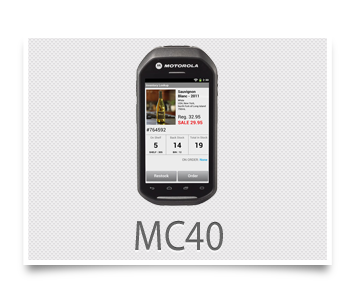 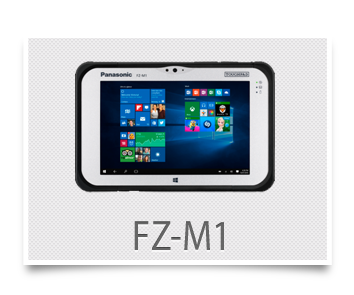 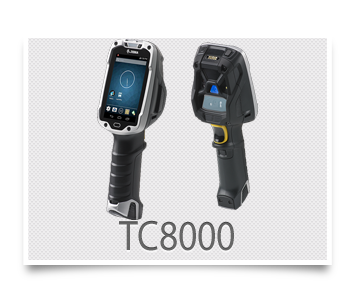 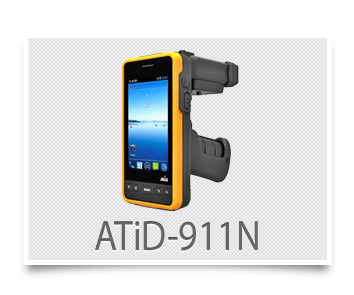 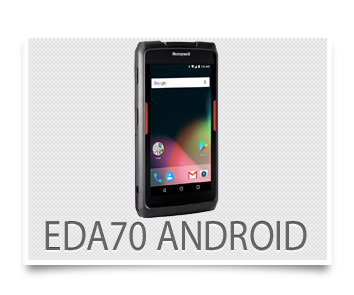 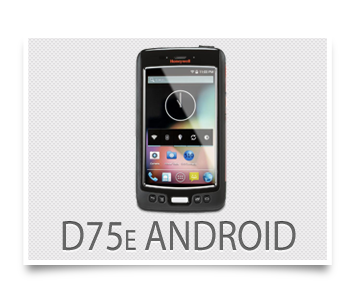 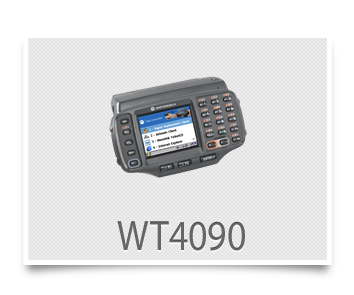 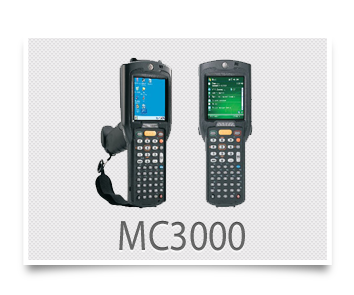 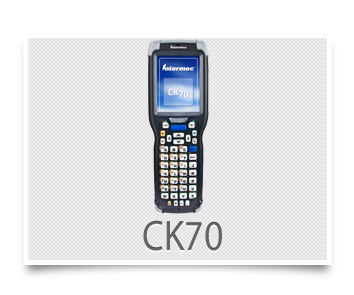 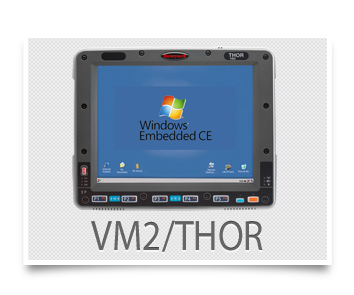 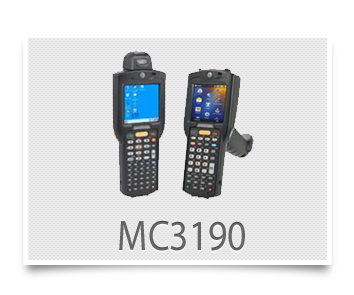 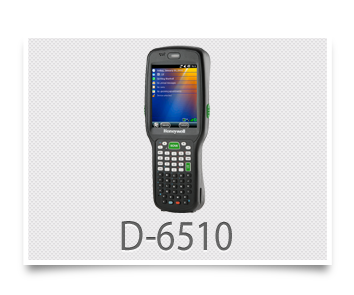 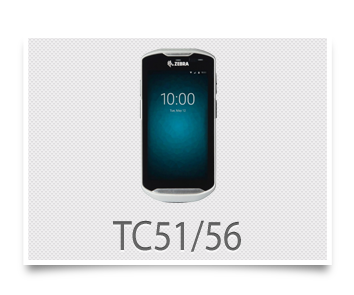 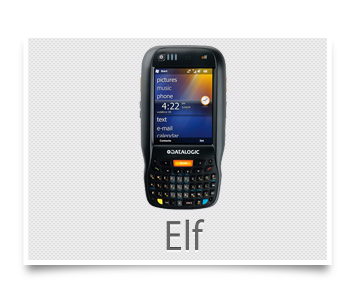 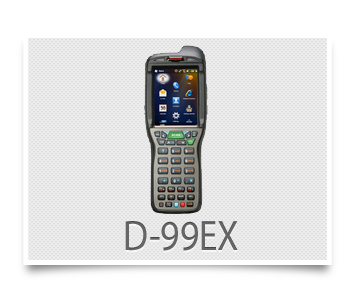 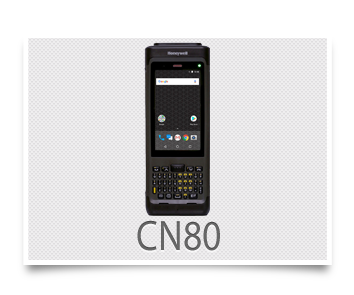 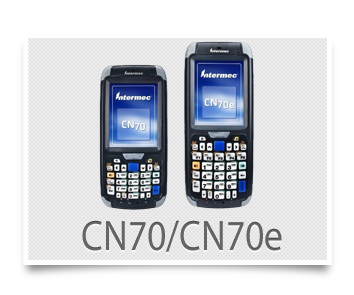 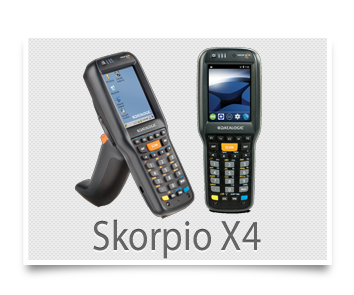 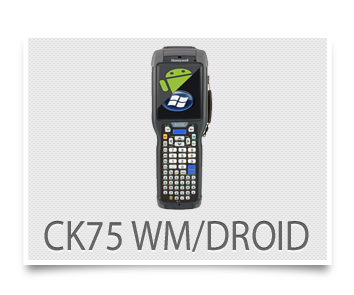 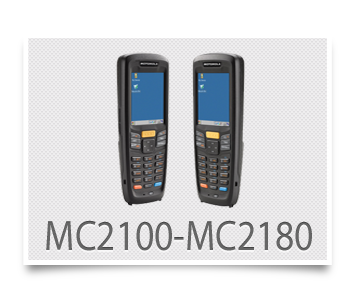 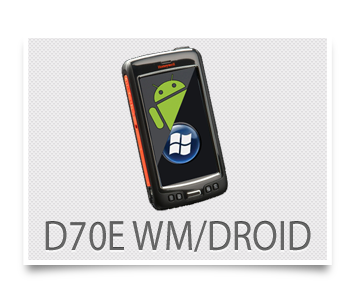 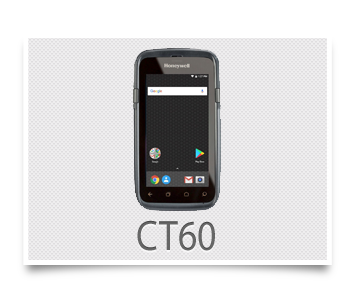 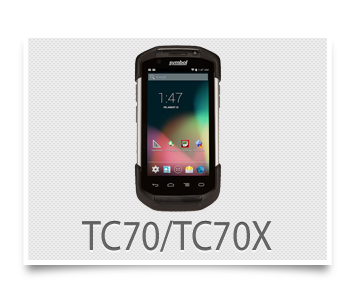 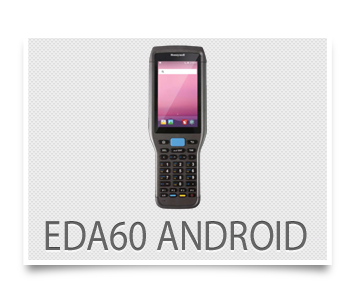 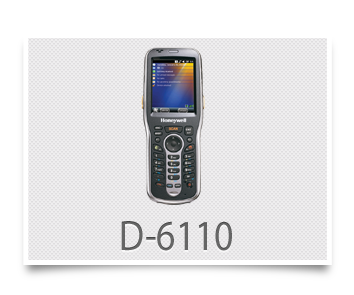 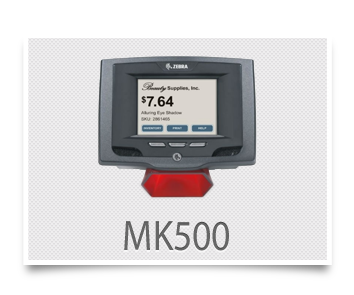 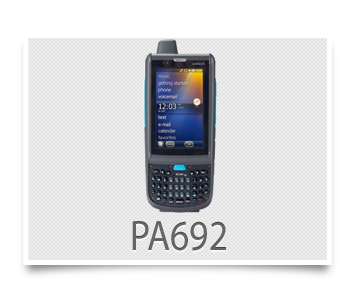 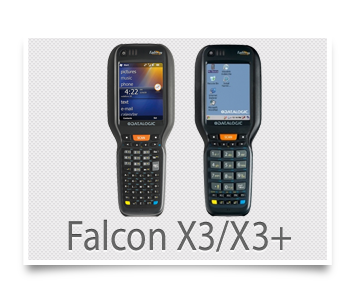 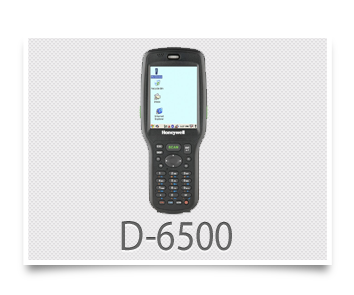 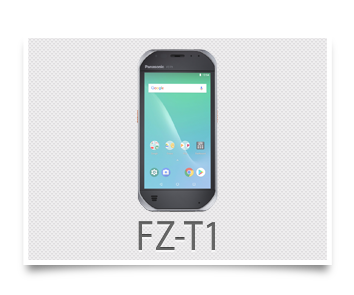 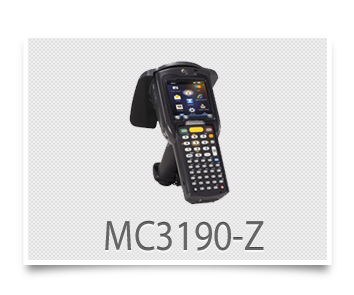 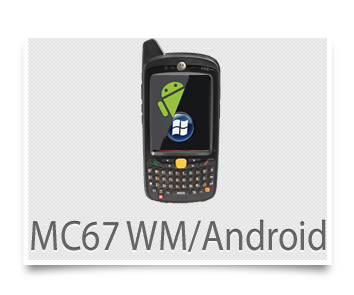 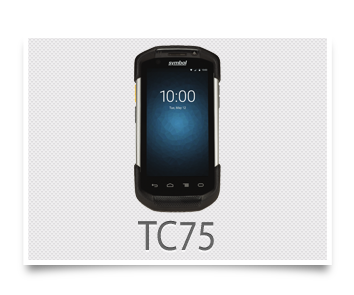 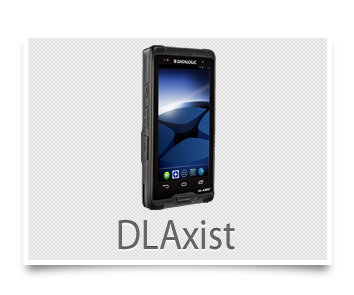 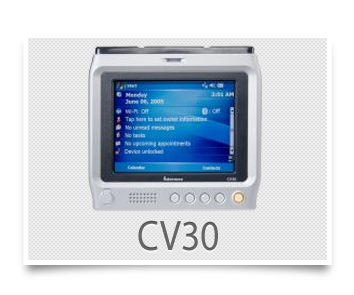 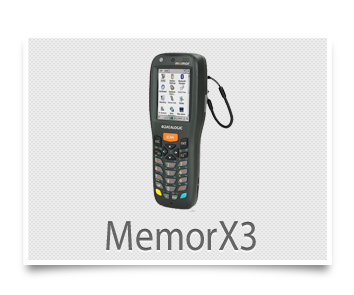 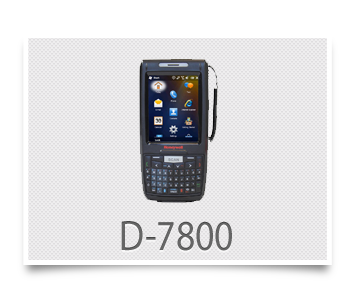 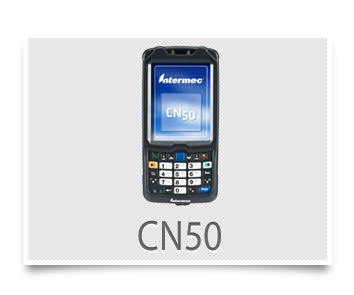 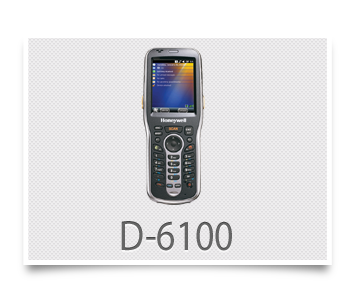 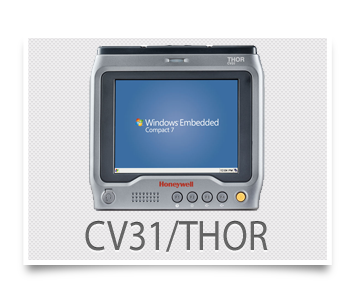 MCL-Technologies has qualified a series of mobile devices, offered by top-manufacturers including Motorola, Honeywell-Intermec, and Datalogic. 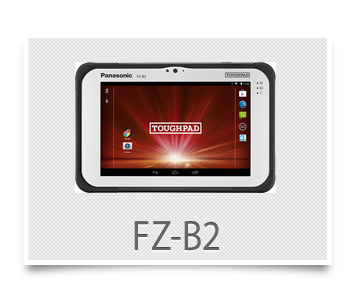 Each of these manufacturers are producing hardware solutions for your needs. 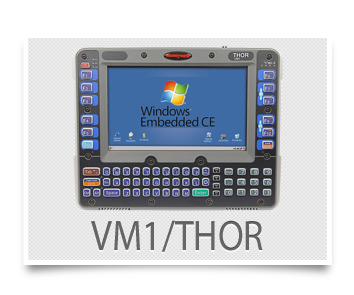 Don't be distracted by the operating system it runs, select the devices required for the operations. 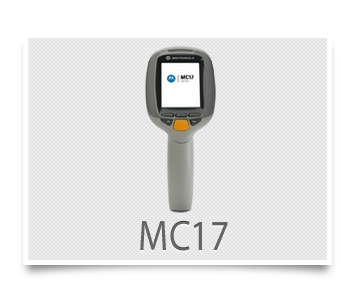 With MCL you have the freedom to change, and work with other devices in the future should your operations require to do so. 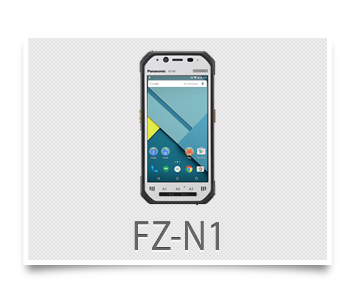 Your device not listed? 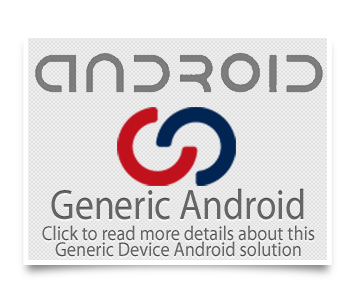 You can use MCL&apos;s Generic Agents for Android, or contact MCL to discuss your project/device requirements. 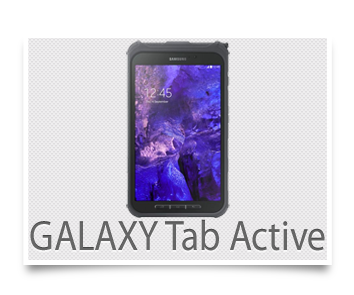 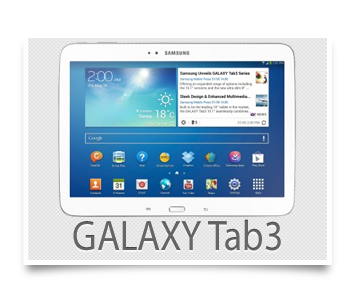 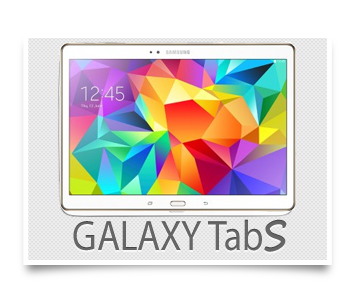 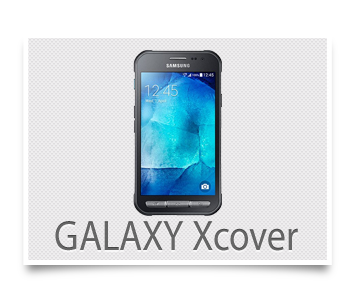 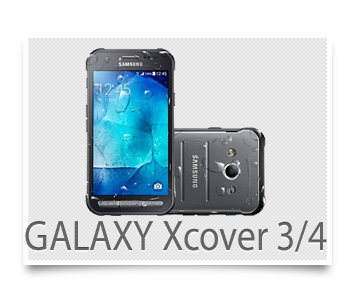 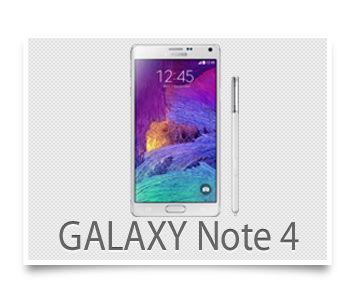 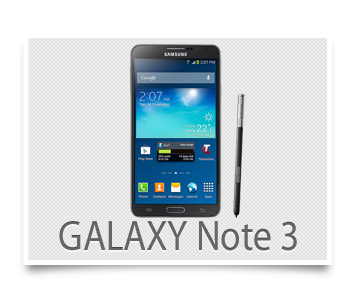 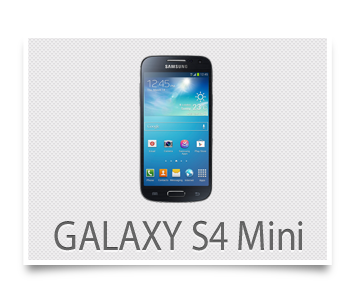 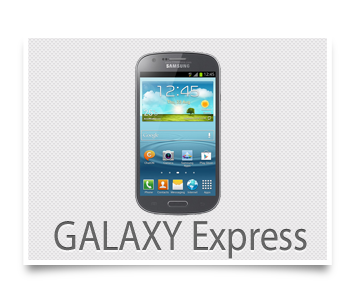 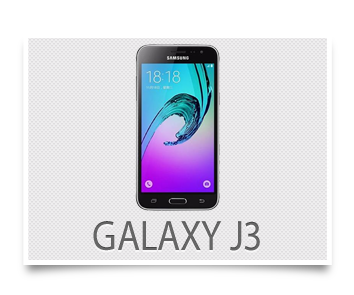 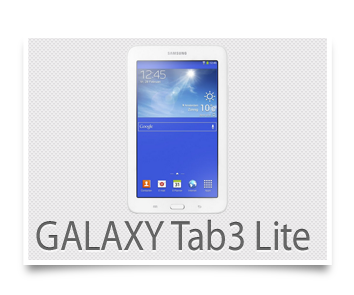 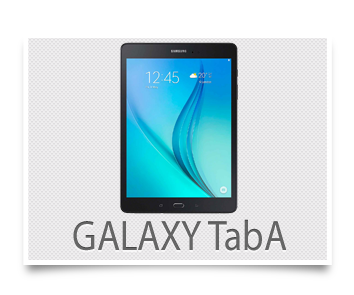 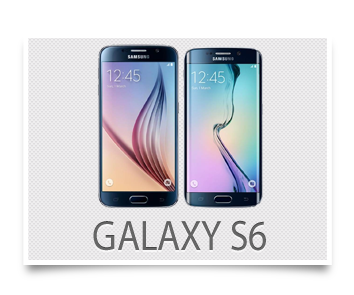 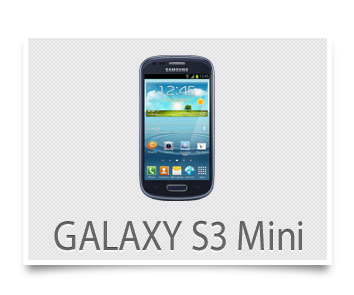 Over time MCL Technologies will qualify and add specific Samsung Galaxy devices to the line-up of supported devices. 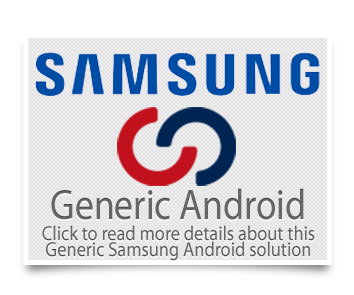 Up to then please use the Generic Samsung Galaxy Agent. 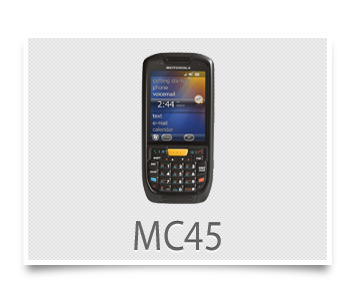 Customers can deploy MCL v4 software applications onto Android devices (for which a qualified MCL-Agent v4 or MCL-Client v4 is not available) by installing the Generic version of MCL-Client and MCL-Agent. 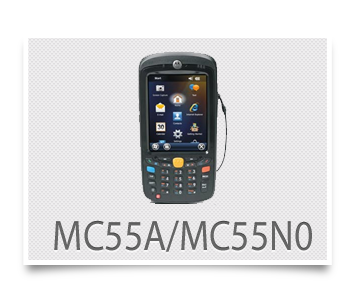 The generic version of the MCL Software includes most of the features available of the fully qualified versions of the MCL-Agent v4 and MCL-Client v4 however is developed without including support for any hardware manufacturer specific software solutions and or manufacturers SDK’s. 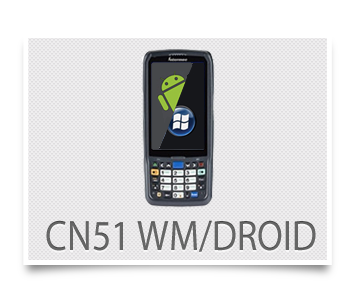 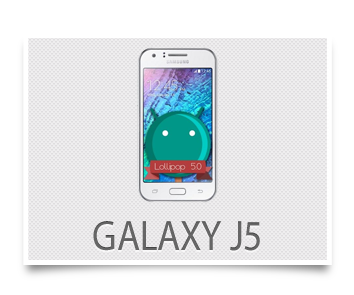 Typically you can run this software (with potentially some limitations) in any device that has an Android version (> 4.0) installed. 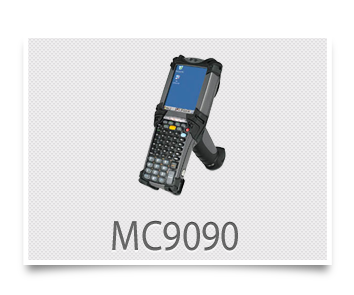 It might be required to enable barcode scanning capabilities at Device OS level first prior to be able to use this in your MCL apps.